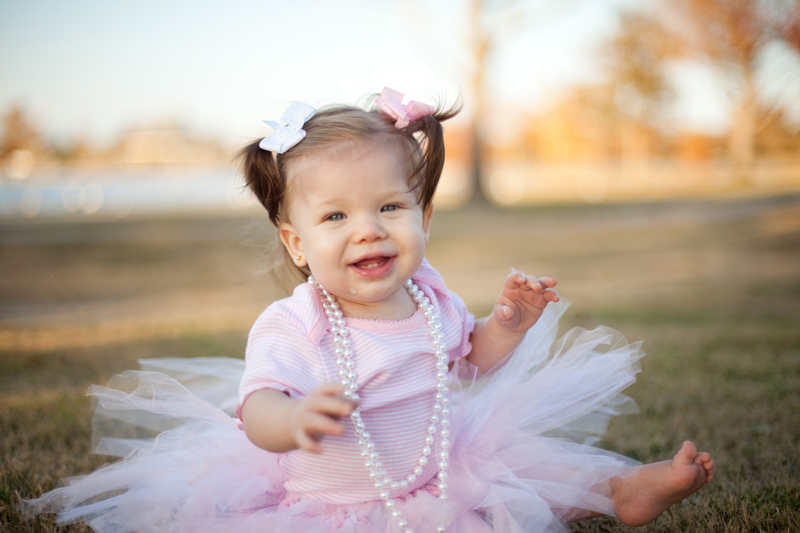 Happy First Birthday to my beautiful niece… Miss Leah-Kate! You are one of the happiest, most beautiful little girls around! where the time goes? I really don’t get it! Where did this past year go??? Wow…the time flies! 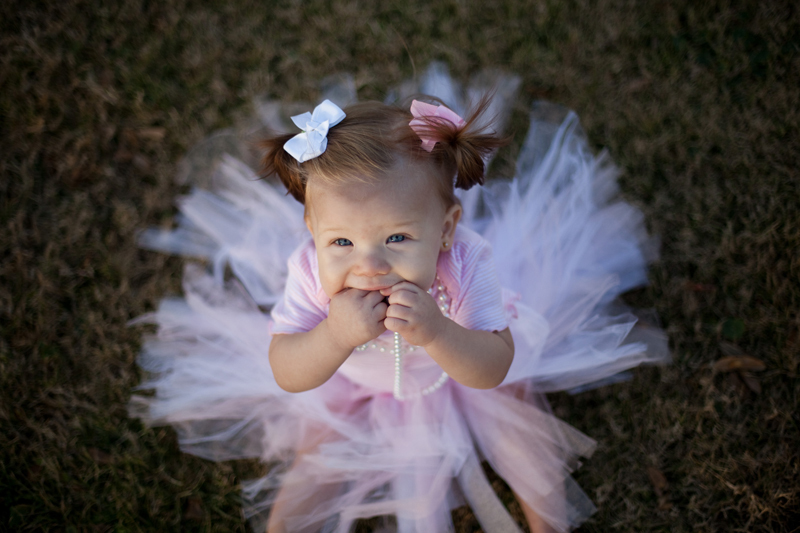 This is just part of her first birthday session. Be on the look out…more to come!